Canadian Oats milling Ltd. is an affiliation of industries with a wealth of experience in the area of oats and oat processing at industrial and retail basis. We operate in a global market exporting our products worldwide. Our oat flakes are 100% natural. They are the result of carefully selected peeled, cut and stabilized grains. They are white with soft chestnut tones and soft borders. We select prime quality oats then peel and stabilize them to inactivate enzymes. This process prevents rotting and increases shelf life. 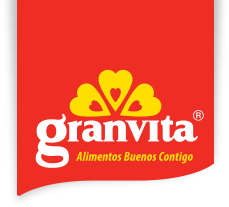 It is an elaborated product created from finely ground oat grains. There are no additives and it is 100% natural. 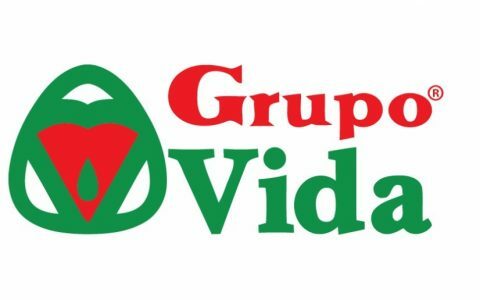 Grupo Vida S.A. de C.V. WANTS TO BUY YOUR OATS!. 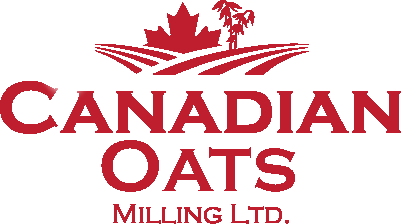 Canadian Oats is looking to purchase oats suitable for processing and human consumption. We are continuously developing and maintaining positive buying relationships with farmers, producers, brokers and grain elevators. We look forward to having the opportunity to grow with you.